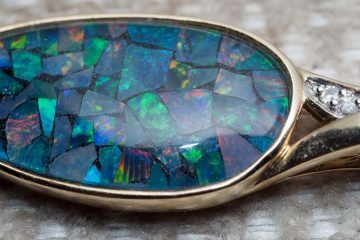 What Are Precious or Semi-Precious stones? Often you will hear the words precious or semi-precious stones being used to describe gemstones. There is a lot of confusion about what this actually means and this article will help clear that up. Throughout history cultures have tried to classify gemstones into precious and semi-precious categories. This was of course based on their own perception of value. The problem with this approach was that while a gemstone may be quite rare in their region it could be abundant in another. 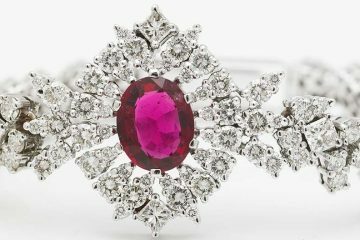 Further complications came from the fact that even when a gem was quite common it could be named precious if it had religious or cultural value. An example of this is jade in many Chinese dynasties. Making matters worse is that discoveries of new deposits can dramatically decrease the value of a stone that was considered precious. 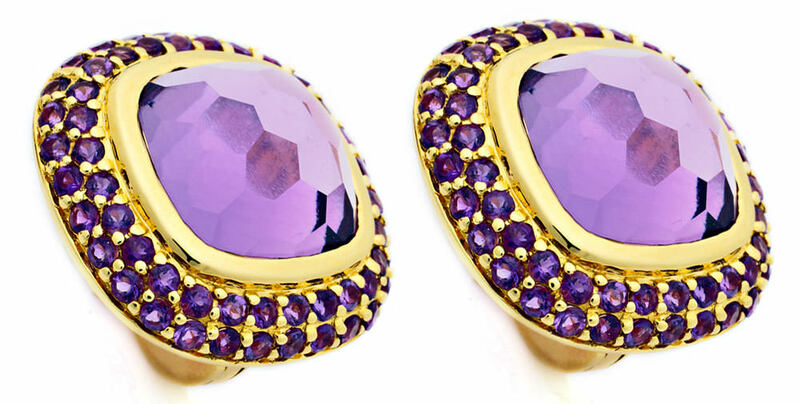 For example amethyst was considered a precious stone by many cultures, going back several thousand years. 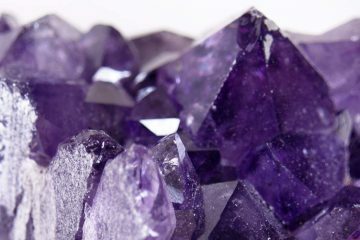 However discoveries of huge deposits of amethyst in Brazil in the 19th century made this stone lose almost all of its value. In this regard it can hardly be considered a precious stone today. 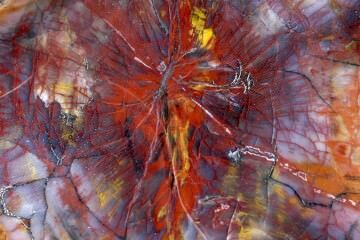 An increasing number of newly discovered deposits, new treatments and wildly fluctuating prices have made it nearly impossible to make an accurate system of precious and semi-precious stones. This has led to the gem trade no longer making a sharp distinction between precious and semi-precious stones. However the legacy is still seen in many gemstone shops and jewelers. Even though for example the semi-precious Paraiba tourmaline can sell for far more per carat than the average precious diamond or emerald. When you see precious stones it is usually reserved for diamonds, rubies, emeralds and sapphires. Sometimes pearls are mentioned as well, because it is used extensively in the gemstone jewelry industry. Anything not listed under precious stones is usually seen as semi-precious. From extremely rare and valuable alexandrite and tanzanite, to the common and cheap black schorl and malachite. The best advice you can get would be to buy what you think is beautiful. Only paying attention to getting the best price you can get. 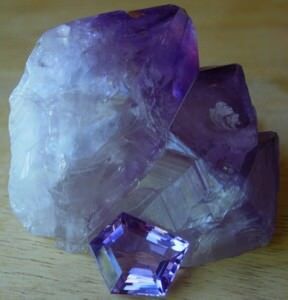 Instead of paying attention to what is, rather arbitrarily, named a precious or semi-precious gemstone.